See black mold in your garage or under the kitchen sink? Have trouble breathing due to asthma? Live with a child under age 5 or someone over the age of 65? If you’re not sure whether you have household mold or not, have our mold remediation specialists come out to complete an inspection. We can detect moisture and home mold in places that you can’t easily inspect. Mold treatment is part of our remediation process and involves using the proper commercial solutions. Our solutions are more effective than bleach, borax and other home remedies and can help prevent mold growth. We can measure the moisture in your home or office. This includes the air and conventional building materials. If moisture levels are too high, we have the dehumidifiers, air movers and dryers to remove the moisture fast. Our services go beyond routine carpet cleaning. Are you afraid that you have dangerous black mold growing in your Stuart Florida home or office? Has your family been sick for long periods time? Are you expecting a new baby? 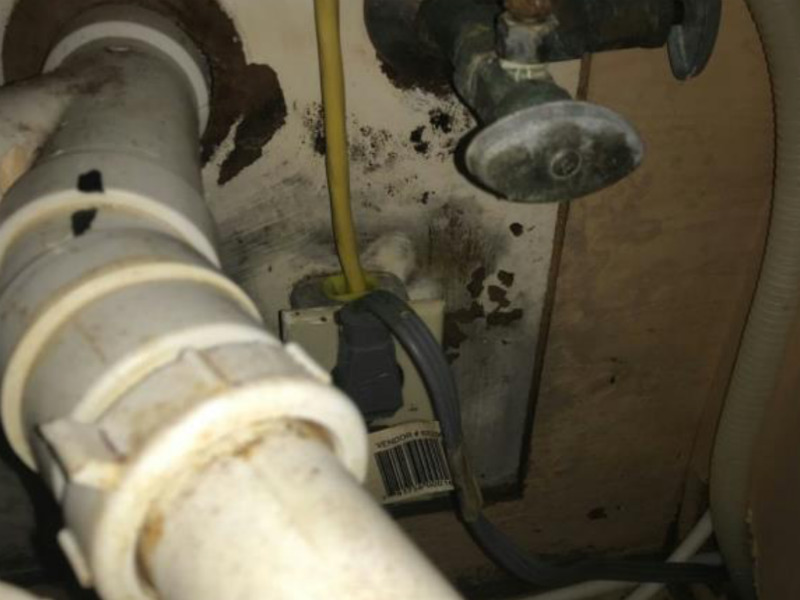 Are you smelling something strange under the sink or near the windows? You may have a serious problem, and we can help. We also provide fast reliable service and reasonable mold inspections for property managers in the area. Our mold removal experts are available for your 24-hour emergency needs from Port Salerno to Palm Beach FL. We understand that when tenants call property managers, they want a quick response. Mold is one of the most common problems associated with excess moisture in a building. Moisture encourages mold growth, so any wet ceilings, under-cabinet dampness, or flooded wall cavities are likely to cause a problem. While most buildings are constructed with water-resistant materials and “drying chambers” to eliminate excess moisture before it causes an issue, water removal is the only solution when these systems fail. The mold removal process cannot begin until your commercial or residential dwelling is completely dry, so it’s important to get it right on the first attempt. We use a broad range of technologies, including dehumidification, air filtration, air movement, dehumidifiers, and old-fashioned water pumps, to eliminate excess moisture as quickly as possible. More importantly, we combine these techniques intelligently to create a balanced drying process guaranteed to provide optimal results! The key to a successful damage repair project is to properly identify the source of water and to eliminate it. This ensures that once the property restoration is complete, you should not have any more issues. We discuss these recommendations when we first meet the owner of the property. If you are not sure of the extent of the problem we may recommend a home inspection first to pinpoint the source of water. If the problem is in your air conditioning system or air ducts we will recommend that you conduct a licensed a/c repair company as well. It’s more efficient to pump liquid water out of a building than to wait for it to evaporate and seep into other surfaces, so any standing water has to be removed before we move on to atmospheric water vapor. The equipment we use is expensive, but consistently offers better results than any other alternatives. Our flood pumps are designed specifically for the water restoration industry. They handle storm damage quickly. They are lightweight, easily maneuverable, and require little maintenance, so you can count on them to remove up to 10 gallons of liquid water per minute and discharged via a standard garden hose to the outside. We can use them for fast carpet cleaning and drying jobs. When the standing water is gone, it’s time for evaporation and dehumidification to eliminate any residual water as well as the water vapor that has seeped into the building’s surfaces and materials. We may use desiccant dehumidification to deliver a ton of extremely dry air into your building to trap and remove excess atmospheric moisture. This process forces moisture back into the air as we remove it, potentially giving it a second chance to penetrate surfaces and materials. We combat this with dehumidifiers to prevent any secondary damage from taking place. Otherwise, the overall drying process would be delayed as moisture soaks a different material as it is removed from the previous one. Our dehumidifiers are altered air conditioning units to ensure optimal drying. They are portable, allowing us to move as necessary to deliver results. Our specialized equipment is designed for fast results and maximum efficiency. While evaporation is a natural part of the water cycle, our equipment expedites it to get your building dry and functioning again as soon as possible. Water damage only becomes worse over time, so we take pride in responding immediately to all calls, day and night. Once on scene, we will happily advise you on what is currently happening and the next steps to prevent any additional water damage from taking place. Buildings often appear dry before they are, duping some property owners into accepting the prospect of future mold growth. Our state of the art moisture detection devices allows us to accurately assess the damage and monitor our progress, ensuring that we don’t declare a project done until it is. We will monitor our equipment daily to ensure that your structure meets or bests the threshold in full compliance with the IICRC’s regulations. We will share our data with you via and will never leave until you are satisfied with our performance. The above blueprint applies to most drying jobs, but it needs to be tailored to each client’s specific needs. Every member of our expert staff knows exactly how to dry a building using the technology we equip them with, so a quality plan is always in place. As a result, you get real, measurable progress as soon as we start working. Ultimately, drying is a science rooted in variables such as temperature, air movement, and humidity. We have the requisite know how to dry out any structure, so please do not hesitate to contact us if you ever need professional drying or dehumidification services. As the property dries, we will remove materials that are too damaged to be saved. In the presence of dangerous mold spores (based on the results of certified mold testing), our technicians will set up containment areas in the home or business and they will wear protective gear. This protects your home, your family and our technicians from dangerous exposure. The containment remains in place until the project is completed. Containment protects the air quality for you and our mold specialists. Our technicians will remove any materials impacted by the water or mold problem that cannot be saved. We remove and dispose of the materials safely. 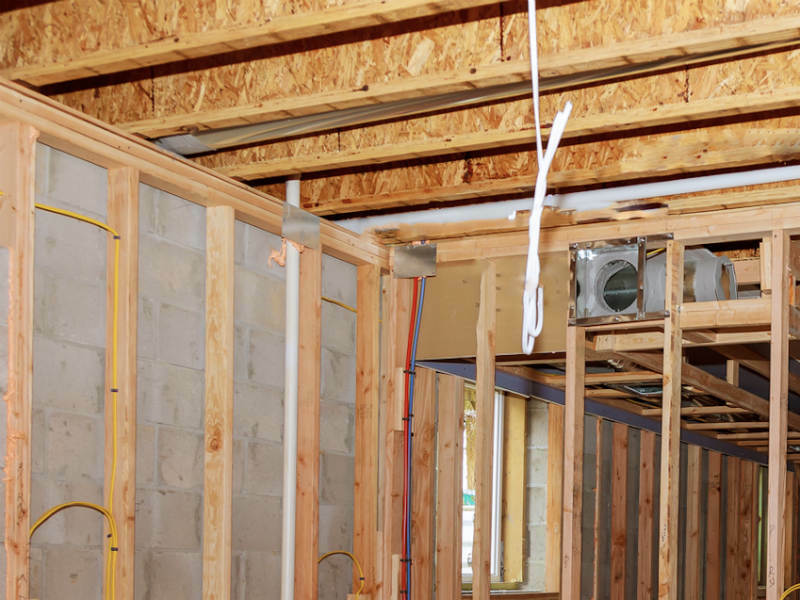 This remediation will typically include drywall, carpets, padding wood flooring, insulation, cabinets, and soaked furniture. We do not perform drywall repair or basement waterproofing after the materials are removed, We are mold specialists and we focus on our area of expertise. Removing the mold damage is a key to the odor removal process. Once the area is dry, and the contaminated materials have been removed we will wipe down, and the remaining surfaces and studs and usually treat with a strong anti-microbial spray. This certified mold solution will help to prevent the return of any troublesome black mold to your home or office. 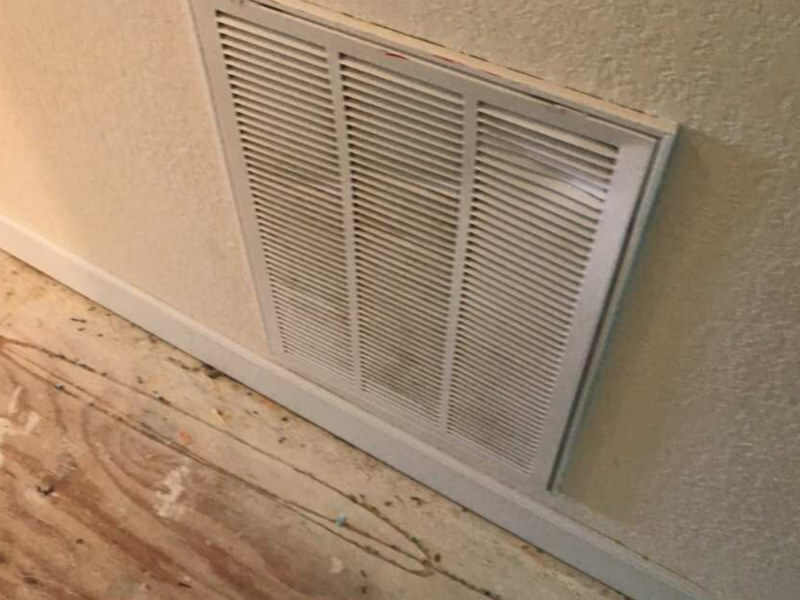 We combine these mold treatments with innovative restoration techniques to ensure results. Our remediation specialists are top notch, well-trained and provide fast reliable services. If necessary or prescribed by the mold assessor at the start of the project, we will call in the proper team to conduct air quality mold testing to verify that the mold remediation has been successful and that mold toxicity levels have been restored to acceptable levels. The certified mold testing of the air sample will ensure that mold spores are at a normal level in the home or office and not further mold treatments will be needed. Call Treasure Coast Mold Pros for large commercial and small residential projects. We can clean the mold under the kitchen sink and we can handle whole house remediation. We are one of the few locally owned mold remediation companies that focus on mold. So whether you want an alternative removal company to the one suggested by your insurance company or you just want a locally owned remediation specialists to assist you, contact Treasure Coast Mold Pros. We do not offer fire damage or smoke damage property restoration. 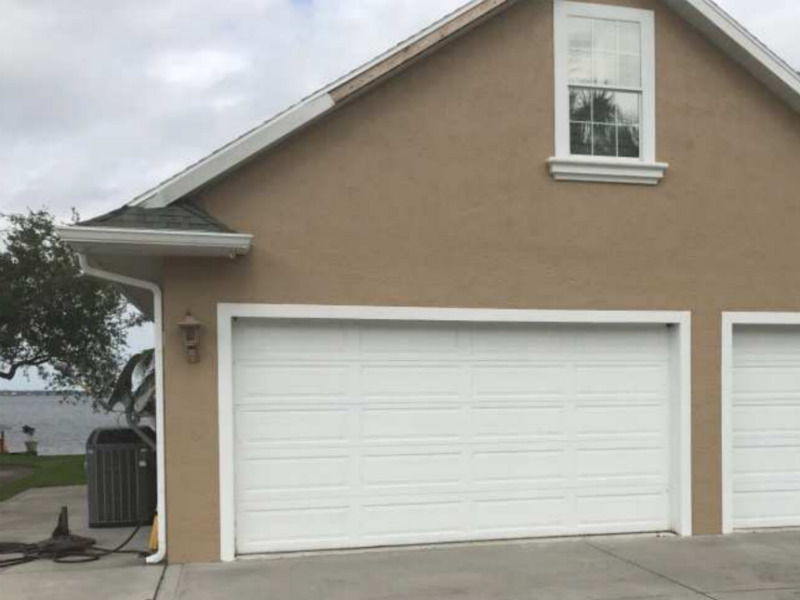 We service the following communities near Stuart FL: Seminole Shores, Arundel, Horseshoe Point Rd, Golden Gate, Coral Gardens, North River Shores, and more. If you don’t see your area, give us a call. We also travel to Jensen Beach FL, Port Saint Lucie, Palm City, Fort Pierce, Hobe Sound, Hutchison Island, Port Salerno and all of Martin County. When you need help for mold removal Stuart FL, call Treasure Coast Mold Pros. We also service Vero Beach Florida, Indian River and Sebastion FL. Let us know if you have already contacted your insurance company about an insurance claim. We are trained for overflows, floods, and microbial infestations after water damage to your home or business. We provide a full range of disaster recovery services in your area an nearby Treasure Coast communities in St. Lucie, Highlands, Indian River, Okeechobee, and Martin Counties. Stuart, Florida is also known as the Sailfish Capital of the World. It is located in Martin County along the east coast of Florida. It is considered part of the Port St. Lucie Metropolitan Area and has a population of over 16,000 residents. With its tropical climate and miles of beach coastline, it is a great place to live. Over the years, it has been hit by several hurricanes including Hurricane Frances and Hurricane Wilma. Each year there are also several smaller storms that cause some wind damage or roof damage. It is at these times when our years of training comes into play as we respond to the many calls to help Stuart homeowners restore their homes from water damage and to help them with recover from mold problems. We service all neighborhoods in Stuart including Banyan Bay, Hammocks and Tidewater Pointe.